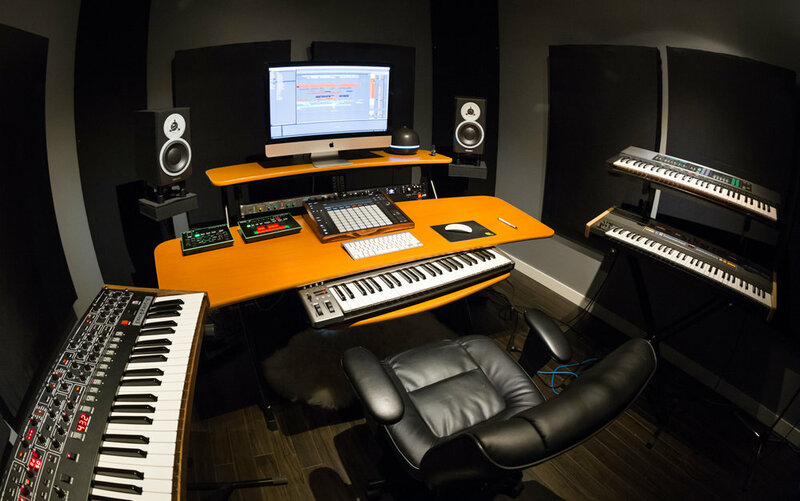 We offer a variety of services for musicians, singers, and instrumentalists from production, recording, engineering, collaborating and pretty much anything you can think of. Any Creative Projects you can Think! Contact Jake at learn@nightvisionmusic.com or call 587-784-0781 to learn what we can do for you!